Everyone googles info on their cannabis at some point, but which questions are asked the most? 1. If I hold the smoke in longer will I get higher? Many people have probably told you when you first smoke that this is true but it is in fact untrue. 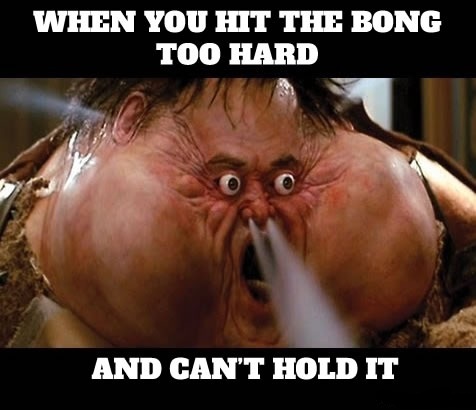 Almost all of the THC is absorbed into the system within the first few seconds of you being inhaled. 2. If I smoke before doing exercise, can I increase endurance? 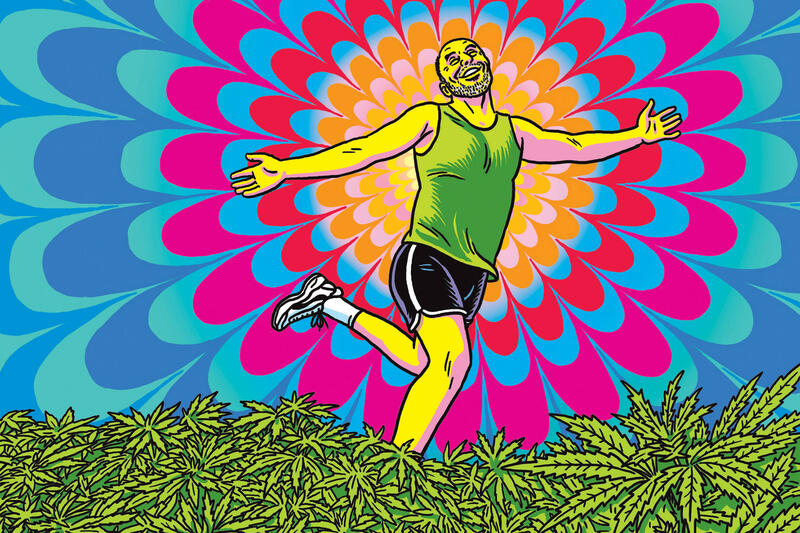 Being high and exercising is fab for loads of reasons, because cannabis helps muscle recovery after you’ve worked out and yes if can help to increase endurance. The Cannabinoid receptors that are in our brain are calmed by the THC which then reduces anxiety and increases stamina. 3. 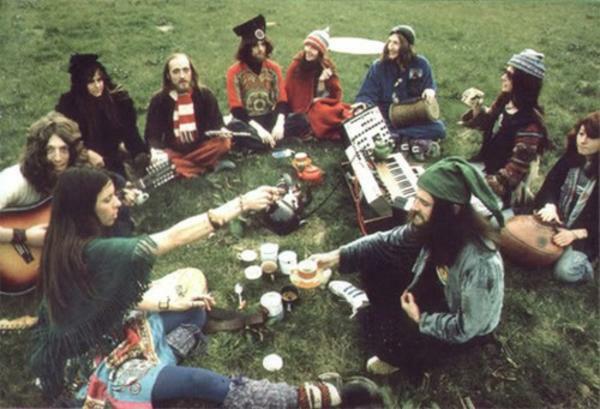 Is cannabis much stronger now than when it was around in the 1970s? Hell yeah, have you ever spoken to some older cannabis smoker mates which ever commented on that cannabis is nothing like they had it years ago? 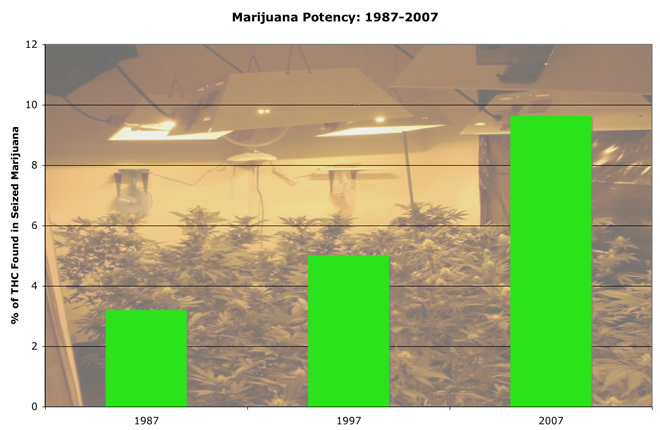 That’s because when compared to samples back from the 1970s, todays weed is around 57 - 67% stronger! 4. Cannabis is so potent, how did this happen? 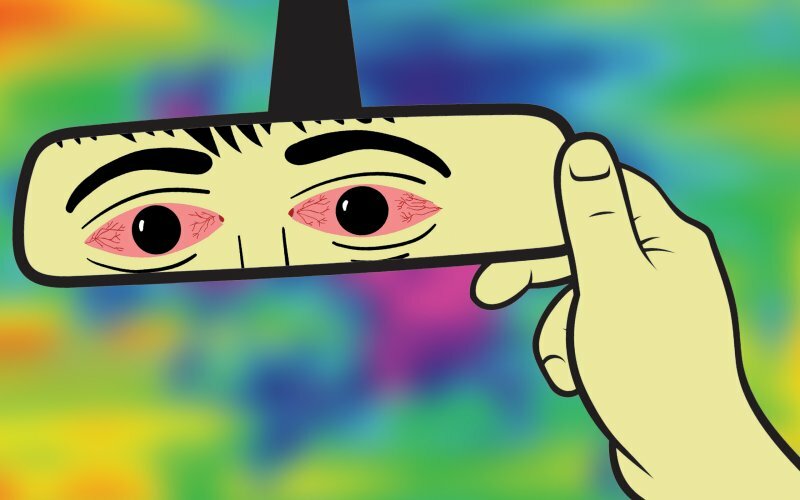 In past years, way before the legalization more than 60% of the US's marijuana was actually smuggled in from Colombia and that "wees" wasn’t just the buds it was a mix of leaves, stems and flowers which were all jumbled up together, and as cannabis knowledge grew, so did the more potent plants. 5. How can I reduce my high quickly? We've all been there, that racing heart, dry mouth feeling of overindulging but don’t fear there is actually something you can do. Drink really cold water/juice and eat some spicy foods or citrus foods because the terpenes in the fruit can help in stopping the unwanted effects. 6. 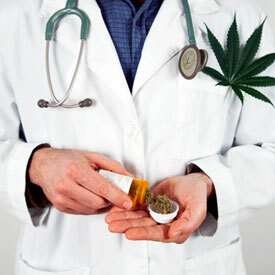 Where can I find a medical cannabis doc? It depends on where you live. If you are one of the lucky ones which live in a state with legal cannabis then finding a doctor should be a breeze. A quick search on google could also reveal the brightest and best cannabis trained physicians in your area but be sure to check the patient ratings and reviews before you choose which doctor so that you ensure you are selecting the right one for your specific needs. 7. Can I make some dabs at home? If you don’t fancy settling for the shop bought concentrates you can just make your own. Dabs and other concentrates can be dangerous to make though but luckily some cool cannabis enthusiast has discovered a really safe way to make them at home, use a hair straightener with some parchment paper! Easy! 8. 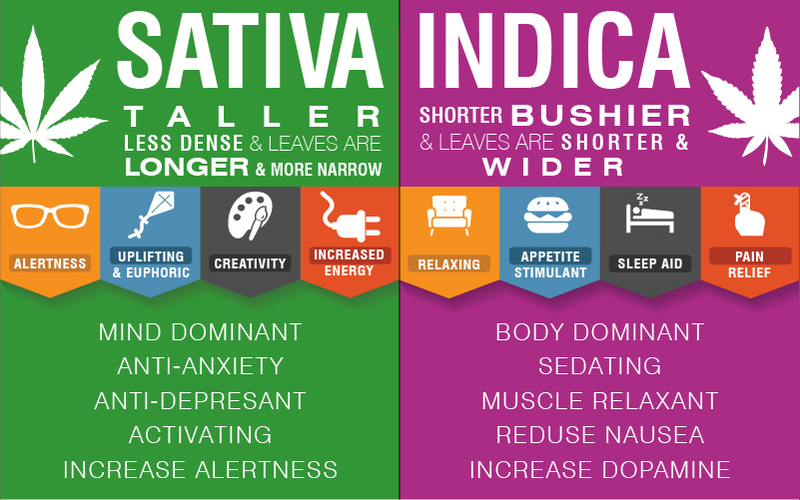 What is the difference between Sativa and Indica? Not all smokers know this or understand this but there are 2 different kinds of cannabis. Sativa strains induce creativity and heighten energy which is great to use for a wake and bake while the Indica helps to calm, relax and reduces anxiety so best suited for smoking at night and getting a nice restful sleep. Nope, and that’s always going to be the answer. 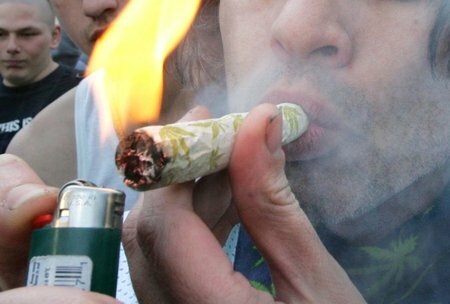 It’s possible for individuals to form a mental need to smoke there isn’t any chemicals in cannabis which make it physically addicting, like say heroin or meth which can cause severe symptoms when stopping and withdraws. This is probably the best question out of them all, more than half of the US has chosen to legalize a form of cannabis the federal goverment still refuses to remove cannabis from the list of Schedule 1 Drugs. 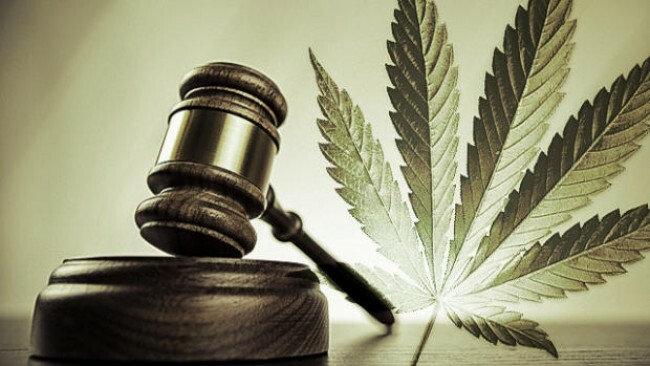 There are so many reasons why weed still remains illegal but most of those reasons are because the goverment has yet to discover exactly how they can regulate the herb on a federal level. While we all know this is a bunch of bull that is the most common answer.